Streaking is one of the most common causes of copier repair calls, and the problem can often be traced back to some rather basic issues or bad habits. One of the most common reasons copier repair in Las Vegas is required is streaking. Copier streaking can be light or dark and thick or wide, but in any case, it causes a distraction at the very least and makes the print unsuitable for distribution at the very worst. If streaking is a recurring problem, that issue can usually be traced to one of four root causes. A dirty printer is the most common cause of streaking. Copiers collect dust and other contaminants that build up and can even form a sludge-like material. If the corona wire is caked with this sludge, for instance, then it will create the streak whenever it applies the charge to the paper. 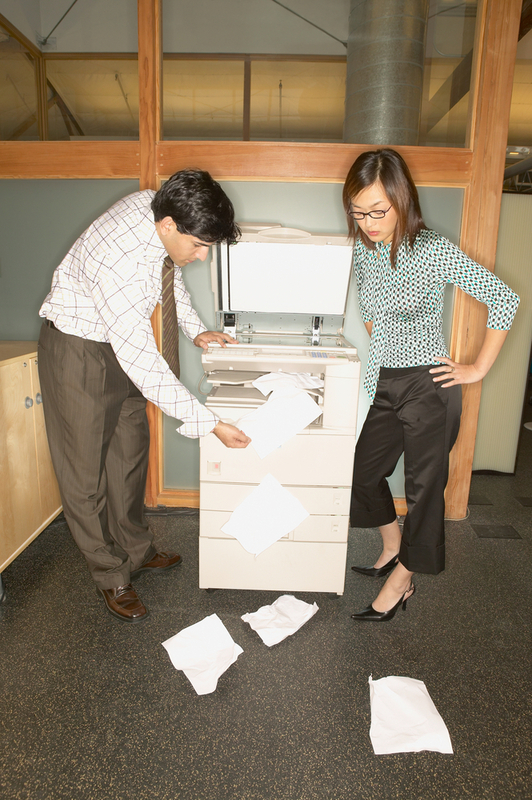 Having your copier cleaned professionally on a regular basis should avoid streaking due to dirtiness, but a basic cleaning by office staff once a week is also a good idea. If your copier isn’t dirty, then the most likely culprit is the toner cartridge. Always replace your cartridge when warned of low toner. That should avoid most issues. However, it’s possible that your cartridge became dirty faster than usual or has a manufacturing defect. Clean the cartridge and reinstall it. If that doesn’t work, then replace the cartridge with a new one. Another possible cause of streaking is paper quality. If the paper isn’t the correct size or type for the system, then it won’t charge correctly and will warp while moving thereby causing streaking. Even if your paper is the right type and size, it’s possible that there was a manufacturing error or that paper quality diminished due to excessive moisture or another issue. 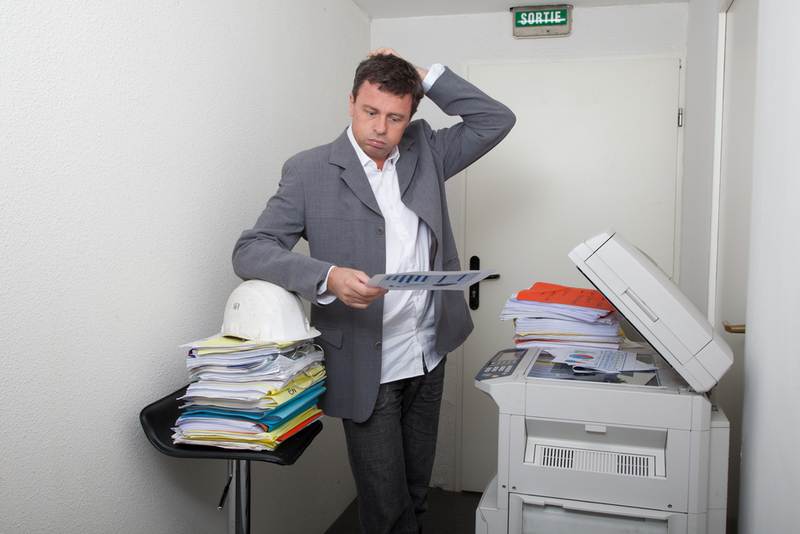 If you’ve exhausted the three earlier possibilities, then the root cause likely is a hardware malfunction that will require the attention of a professional copier technician. 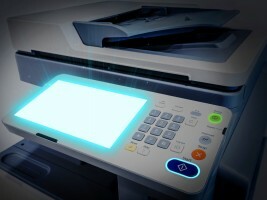 If the drum unit is malfunctioning, for instance, that prevents the copier from transferring the image cleanly, and the result can look a lot like the streaking caused by a dirty toner cartridge. Even small offices with several employees affect the environment, and with just a handful of tweaks, those offices can be more in tune with the world around them. Being environmentally friendly in the workplace is so important that large corporations are creating environmental management systems to govern business behavior. While a full-scale EMS may be a bit much for the small, local office, similar principles can be used to make an office greener, and in most cases, this is about changing habits and not spending more. A small office can create more waste than the average home, which is why it’s imperative to ensure that recyclable materials are discarded properly. The simplest step is to have separate containers for plastic, paper and so forth, but where the average office is most likely to misstep is in the discarding of electronics. Never discard electronics with the trash, and speak to your waste management service and the town in order to learn about the free disposal options available to you. 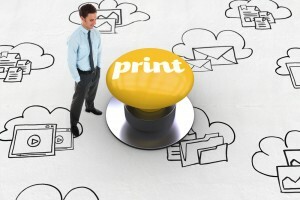 Printing, copying, scanning and similar activities are another area of great waste for many offices. 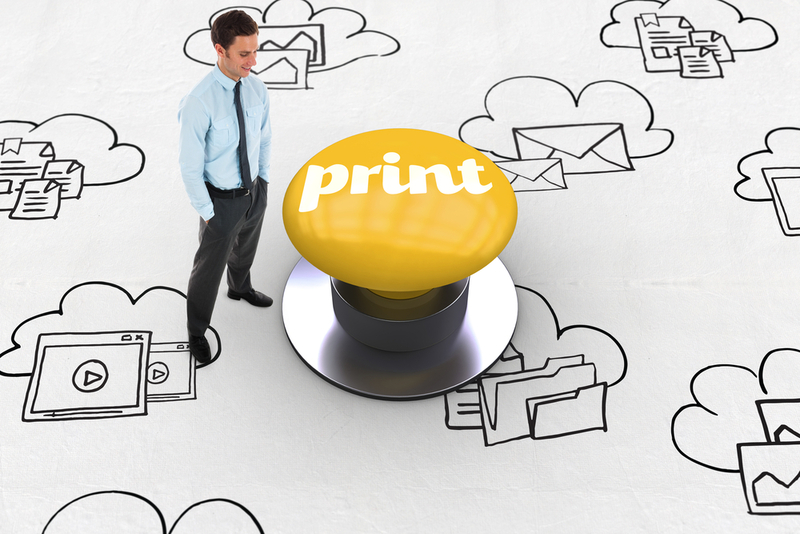 Perhaps the easiest way to curb that waste, and actually lower costs in many cases, is to take advantage of managed print services in Las Vegas. Managed printing helps reduce your environmental footprint through reduced use of paper and ink, through lessened energy consumption and lowered waste output. Small offices can actually consume more paper and other office supplies than large offices because large offices generally have the advantage of a document management system. A DMS gives employees concurrent and accurate access to the documents they need for reading and editing without the use of paper, ink and host of other supplies. Whether you lease or purchase your equipment, remanufactured is an excellent option because remanufactured equipment can provide great cost-savings and can require 90 percent or more less resources to create. Remanufactured equipment generally goes through the same quality control processes, and leading manufacturers often provide similar warranties. A modern copy machine can last for about three to five years. However, you can extend the life of your machine by taking care of it correctly and hiring a professional repair service to perform routine maintenance. All types of commercial enterprises, from small, start-up companies to large corporations, require documents to be replicated to support their business operations and development. Copy machine equipment is an essential component of everyday business life, regardless of the nature or industry of any particular company. This is why maintenance is so important to ensuring that your copying equipment continues to produce efficiently. For your Las Vegas business, you’ll benefit from developing a business-client relationship with a copy machine service like Sunrise Office Systems, to perform routine maintenance or handle emergency repairs. There are also additional measures that you can take to help keep your equipment running properly and avoid making regular repair calls. Quickly skim through large batches of paper to make sure that there are no folds, creases, paperclips or staples. This will help prevent paper jams. Carefully load the correct type of paper, weight and size into the machine and position the locks accordingly. Do not overload the machine with paper as this may cause a misfeed and potentially damage the printer. If you continue to experience persistent paper jams, a copier technician can locate the underlying issue and perform the necessary repairs. Locate the model for your printer and use compatible cartridges. You should also replace it often before the ink completely dries to ensure that the copy machine produces the best results for your printing projects. The wrong toner and ink cartridges can cause damage to your printer. If the toner augers break, the powder could spill inside the machine and damage other equipment and paper. When this happens, a copier technician can perform a professional cleaning to clear the clog.